GUANGZHOU, China–(BUSINESS WIRE)–Mannatech®, a global health and wellness company, is leading the health and weight loss industry by calling for the end of the one-size-fits-all Body Mass Index (BMI) as a success measurement in weight management. Mannatech is in favor of adopting a focus on body composition, fat loss and building lean muscle, which offer a better, longer-term path to weight management over BMI. Mannatech recognizes that the weight loss industry has predominantly focused on using scale weight and BMI for decades as a way to measure weight management success. Unfortunately, programs based on BMI are notorious for not delivering long-lasting weight loss or health benefits. This means that countless people around the world who are struggling with their weight have very few tools beyond the outdated BMI methods that will only provide temporary solutions. To help with this problem, Mannatech is leading the effort in the weight loss industry toward shifting the focus to body composition over BMI. Mannatech’s pioneering efforts include the creation of a program that emphasizes fat loss and lean muscle development over simple BMI ratings and scale weight as a way to measure success. The focus on body composition provides a path that leads to longer-term results and supports better overall health. 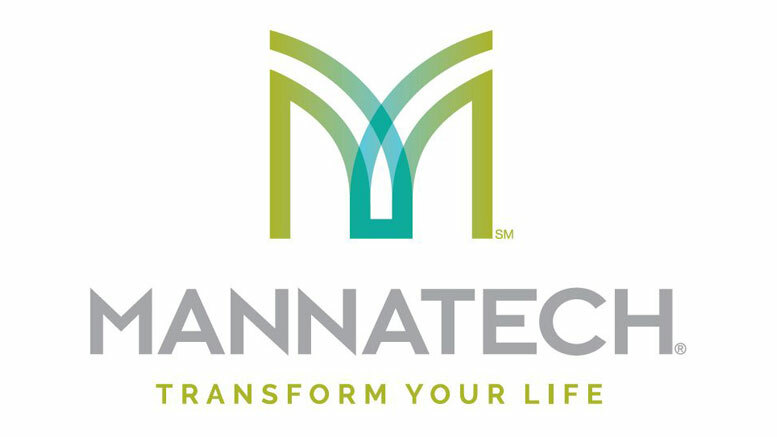 Mannatech’s body composition focus and fat-loss efforts are driven by the company’s desire to change lives in a meaningful and long-lasting way. 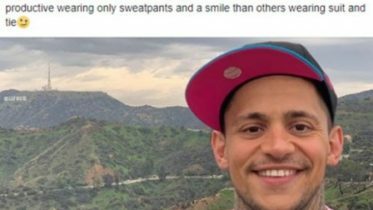 By throwing out weight loss and creating a program that supports an individual’s body type and metabolism based on fat loss and muscle building, the company has been able to achieve this objective. Now Mannatech challenges the entire weight management industry to do the same. To support its efforts to change the weight management industry, Mannatech developed its TruHealth™ Fat-Loss System†. This system combines beneficial, whole food dietary recommendations with naturally sourced supplements and exercise to help support the body’s natural ability to reduce harmful toxins and encourage healthy fat loss. The TruHealth System, which is free from gluten, soy, dairy, MSG, artificial colors, flavors and artificial sweeteners, and is suitable for vegetarians, is available at Mannatech’s^ cross-border e-commerce business website: www.MeiTaiChina.com. From Mannatech’s e-commerce site in China, shoppers can now purchase TruHealth products directly from the website and refer friends and family to shop. Please visit www.MeiTaiChina.com for details. †Always consult with your physician or other qualified healthcare provider before embarking on a new diet or program. This program is not recommended for pregnant or lactating women. If you are taking medications, have a health condition or are planning a medical procedure, consult your health professional before beginning this program. It is also not recommended for children under the age of 18. If you have any specific questions about these matters you should consult your doctor or other healthcare provider. Be the first to comment on "Mannatech: Leading the Revolution to End BMI as a Measure of Health"